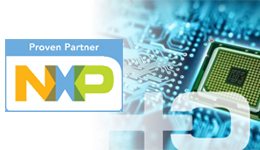 Designing with NXP i.MX8M SoC is a 1-day introduction to the latest NXP application processor family. The course starts by overviewing the i.MX8M Family and its Target applications, Device architecture (Quad/Dual/Dual-Lite), and family roadmap (i.MX8/8X). 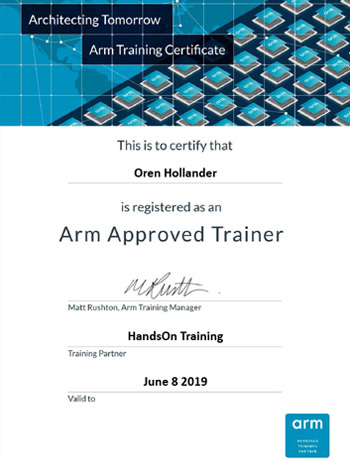 The course continuous with introduction to i.MX8M video & graphics capabilities, as well as audio capabilities, Cortex-A53, Cortex-M4, boot sequence, memory system (L1 cache, L2 cache, OCRAM, ROM, DDR controller, NAND/NOR, SD/eMMC.The course then introduces the connectivity in i.MX8M such as PCIe, USB, and other general-purpose connectivity (SPI, i2C, UART, PWM, GPT, Ethernet and GPIO). Clock, PLL, power architecture, as well as debug and security are also introduced. 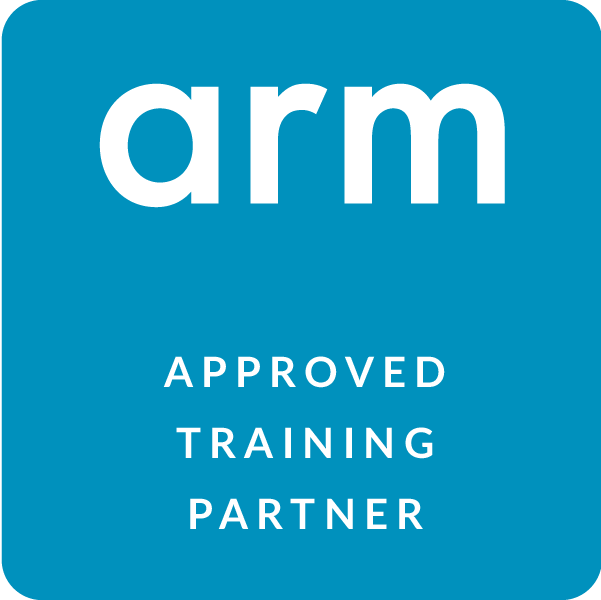 The training continuous with an overview of Variscite SoM: VAR-SOM-MX8.Yocto project for the SoM is covered and hands-on labs provides the participant a way to experience with this new platform running applications and building Yocto project from source code, as well as debugging the system with Eclipse.